In my everyday life, a lot of the people I love, adore, and feed, don’t- do- dairy. Some are vegans. Some are lactose intolerant. Some are just crazy diet kooks who think a little cream in their coffee is going to turn them into Godzilla. I still love them. Obviously. But throwing dairy out of the cooking equation can make it dang hard to make them good food. Do you guys know about this stuff? If so, yay! If not, let’s chat! Cashew cream is something I learned to make a few years ago while working at a little vegan joint in the city. Since then I’ve become pretty much obsessed with the stuff. 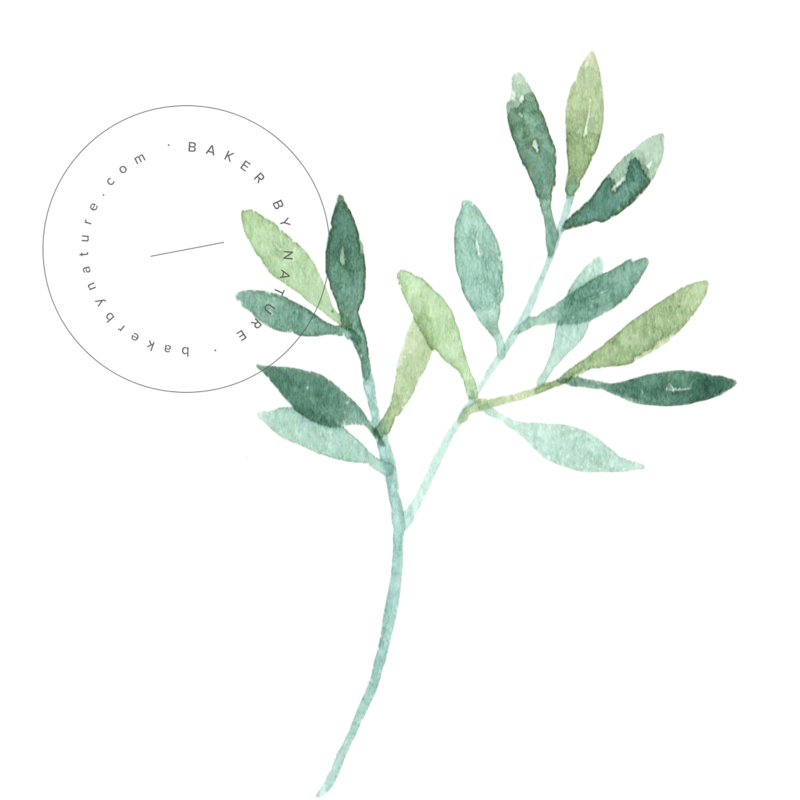 You can blend it into soups, stews, or curries. You can mix it with fruit and a little honey. You can even make salad dressing out of the stuff! It’s the perfect dairy-free substitute for a lot of sweet and savory dishes. It’s impossible to screw up; you literally just soak the cashews in water for a few hours, drain, add more water (and some sweetener, if desired) and blend. 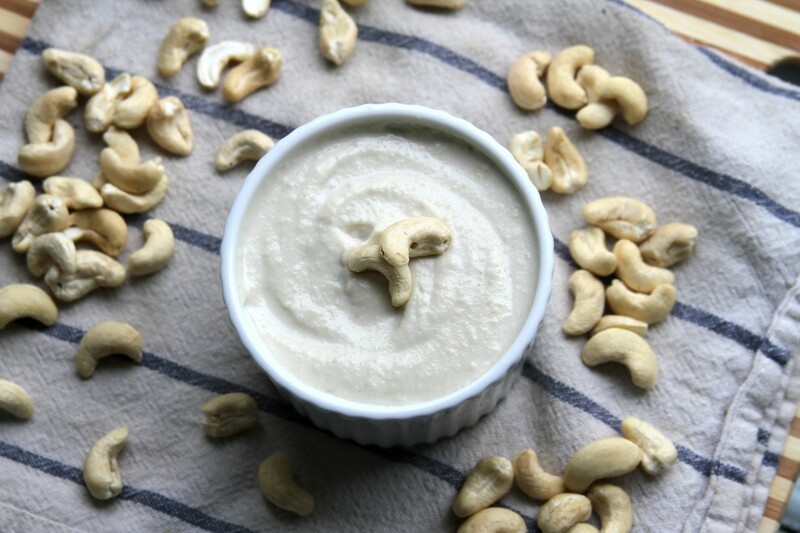 I know a lot of people are probably already hip to this whole cashew cream making business, but if you’re not – grab your cashews and get on it. P.S. I’ll be sharing a fresh, summer-y dessert featuring cashew cream tomorrow, so be prepared! In a large bowl soak cashews for at least 2 hours (but not longer than 6 or they’ll get too mushy). 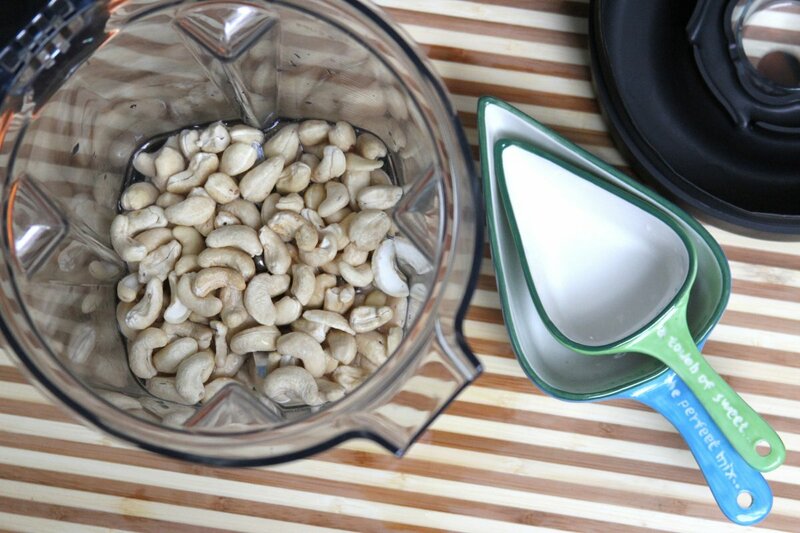 Drain water and transfer cashews to blender or food processor. Add water, and sweetener if using, and blend until completely smooth. Use immediately or cover and refrigerate for up to a week (it may last longer, but we’ve never had it for more than a week, so I can vouch for sure). I don’t know. 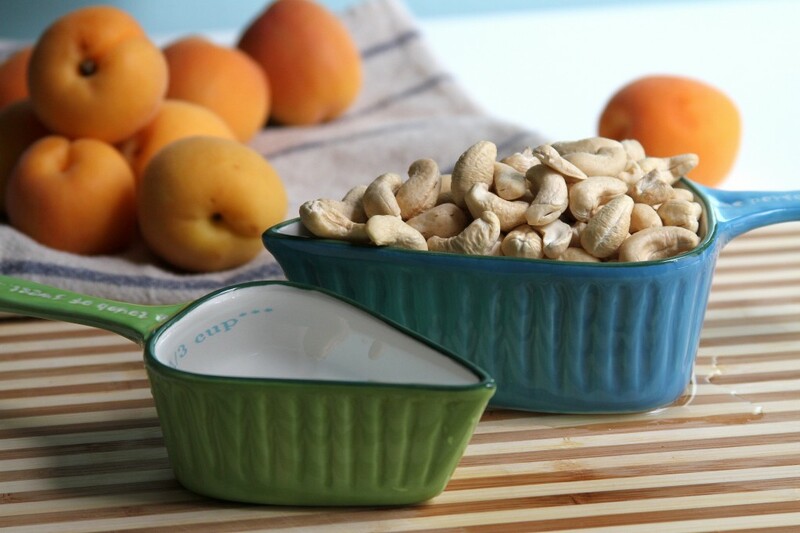 I love cashews, but… What do I do with it? Can’t wait to see what you have in store tomorrow! I’ve heard about cashew cream but haven’t tried it yet. Looking forward to your recipe that includes the cashew cream! I hear about cashew cream left and right, but I’ve never actualy made it. It looks so wonderful though! This stuff of the gods is my jammm since going vegan!! 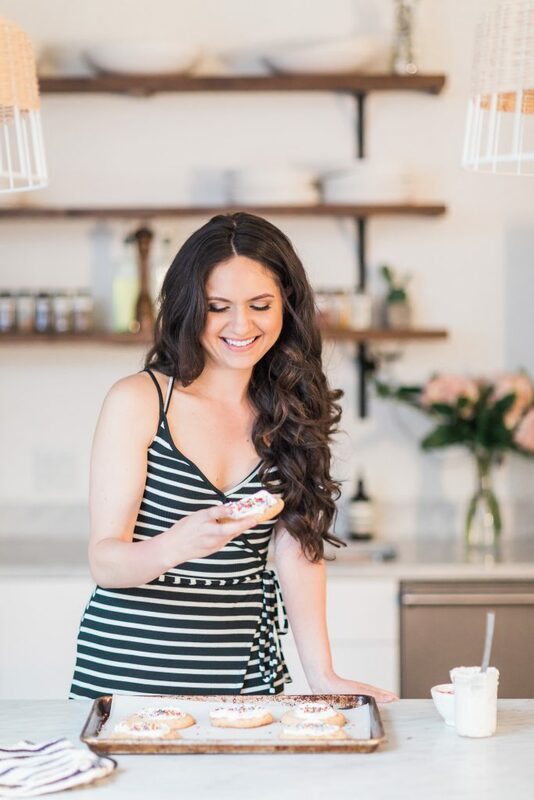 Thank you for the helpful step by step – cashew cream has been a lifesaver when it comes to non-diary friends! This looks so creamy good! I’d love some for my afternoon snack! Love this!!!! I am also completely addicted and obsessed with Cashew Cream. I have been making an ancho one for tacos recently that is off the hook. Can’t wait for tomorrow’s recipe! I’m completely intrigued! I love making soups and curries and also adore cashews so I’m thinking I need to get on this cashew cream business. 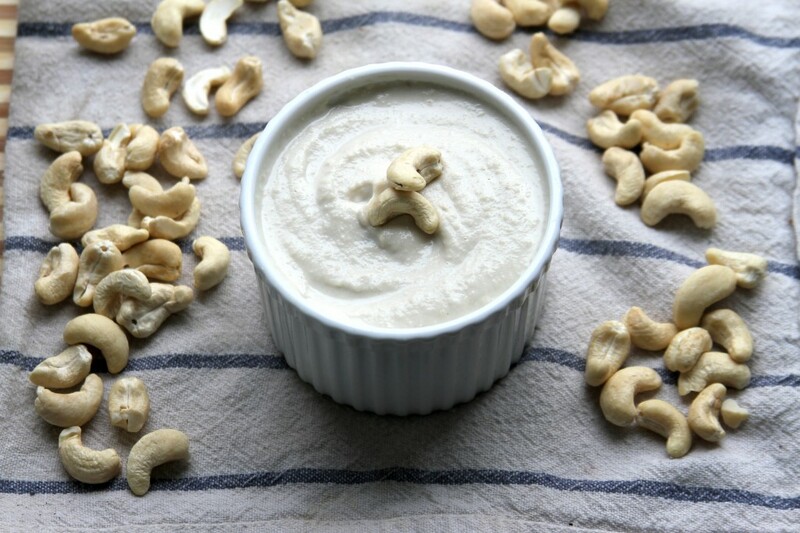 I read you can make vegan nut cheese using cashews which is pretty cool! Can’t wait to see what desserts you whip up! Ok, confession: I used to think cashew cream was sort of wacky and not at all appetizing, but you make it look so tasty (and sane). Looking forward to your post tomorrow! Can’t wait to see how you use this! I was just explaining cashew cream to my husband last weekend! I love using cashew cream in sauces! Okay, I am loving this post. I have a couple of vegan friends and always struggle with dairy replacements when I’m cooking for them. This looks great. I love cashews so I’m very curious to taste this. Thanks for sharing! Nice! I’ve thought about trying this dozens of times, but never taken the plunge. Now that it’s got your endorsement, I must. Can’t wait to see your dessert too! Oh, girl…cashew cream is such a life saver! Had to go dairy, grain and sugar free all last summer to fight a terrible infection. Essentially, only meat and veg. (Thought I was gonna die, LOL!) It truly is a godsend for those who need to go dairy free. I’m working on a dessert using cashew cream, too. (Special mini cheesecakes.) Great How-To post! these look and sound like perfection! I. Want. This. It sounds SO good! I love cashews. I’d eat this with a spoon! Love this, Ashley! I recently discovered cashew milk and have no doubt I’d enjoy cashew cream, too. Will have to give it a try soon. LOVE this!! Officially on my to-make list! Thanks, Ashley! can’t wait to try this – have you used sea salt for a savory version? I’ve definitely seen a few recipes of late that use cashew cream. I must try. It looks so easy! 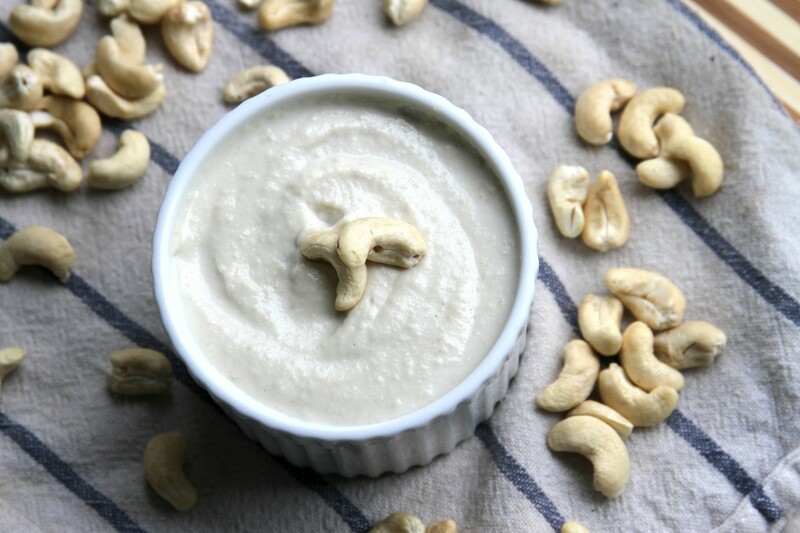 This cashew cream is so yummy and interesting! I’m not a vegetarian but I love cashew. Cashew contains manganese, phosphorus, and magnesium, and of thiamin, vitamin B6 and vitamin K ,Iron, potassium! Thanks a lot for this unique recipe! This cashew cream is the food of champions! Dying to eat this! Thanks for posting it Ashley!